Earlier today we revealed that one of the key organizers of the so-called “black lives matter” group is a white guy who has been lying for years and claiming he’s actually black. Well, now more info is coming out on him and one interesting tidbit seems to show he scammed Oprah Winfrey for a scholarship that was supposed to only go to a black kid. 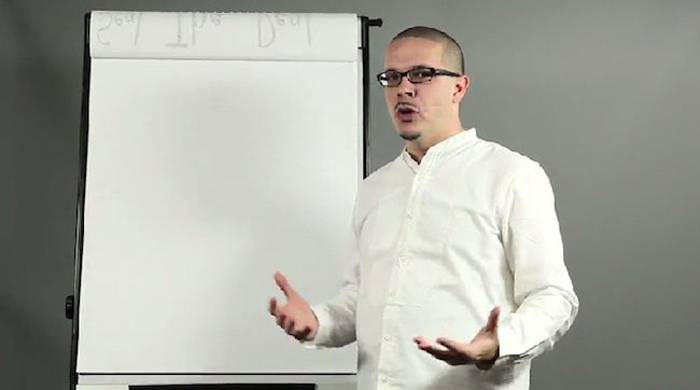 Earlier today we mentioned that black lives matter organizer Shaun King is actually a white guy but has been claiming for a decade that he’s really a black guy. King has claimed in past interviews that his father is black and his mother is white and of Irish descent, but his birth certificate lists his parents as both white. In addition, King’s race is listed as white in the police report of the aforementioned attack that occurred while he was in high school. King also applied for and then accepted an Oprah scholarship to Morehouse College – which are only given to black men – but claims he never lied to receive that scholarship. You read that right. He scammed a scholarship to a black college that was supposed to g to a black kid! I wonder what Oprah has to say about this? ?